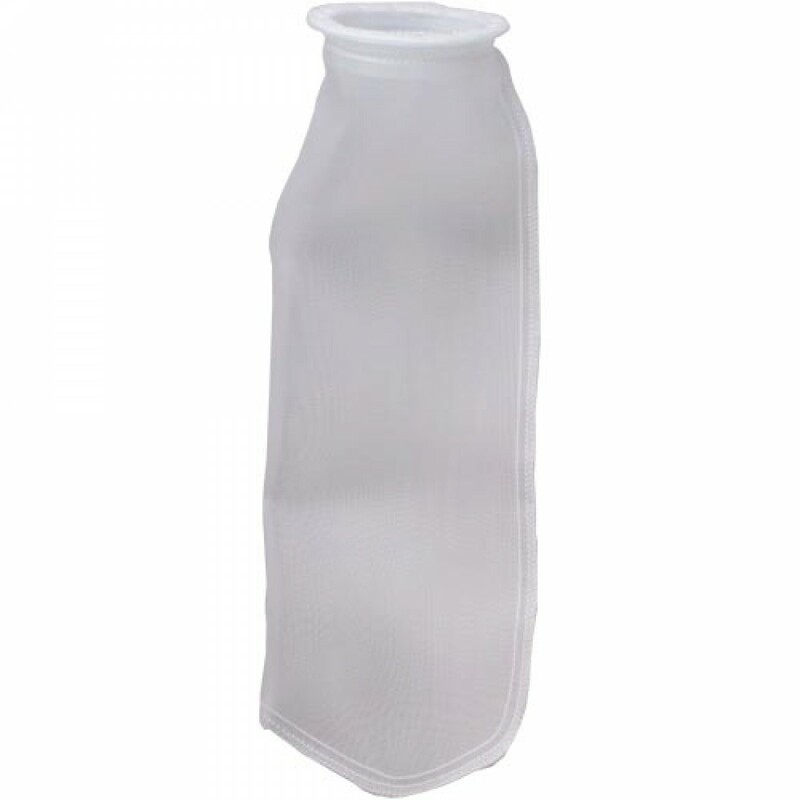 The Pentek BN-420-50 Nylon Filter Bag provides higher productivity with faster bag changeouts. Filters can be clean and reused, for maximum cost efficiency and usage. When the filter need to be disposed of, you can safely and easily compress and incinerate it. 50 micron filtration to meet the demands of your specific filtering application. Woven with monofilament nylon that is cleanable and reusable. Compatible with a wide range of acidic and alkaline fluids, and other corrosives. A great efficiency range of 75-95%.